with Stay Small Art Club! 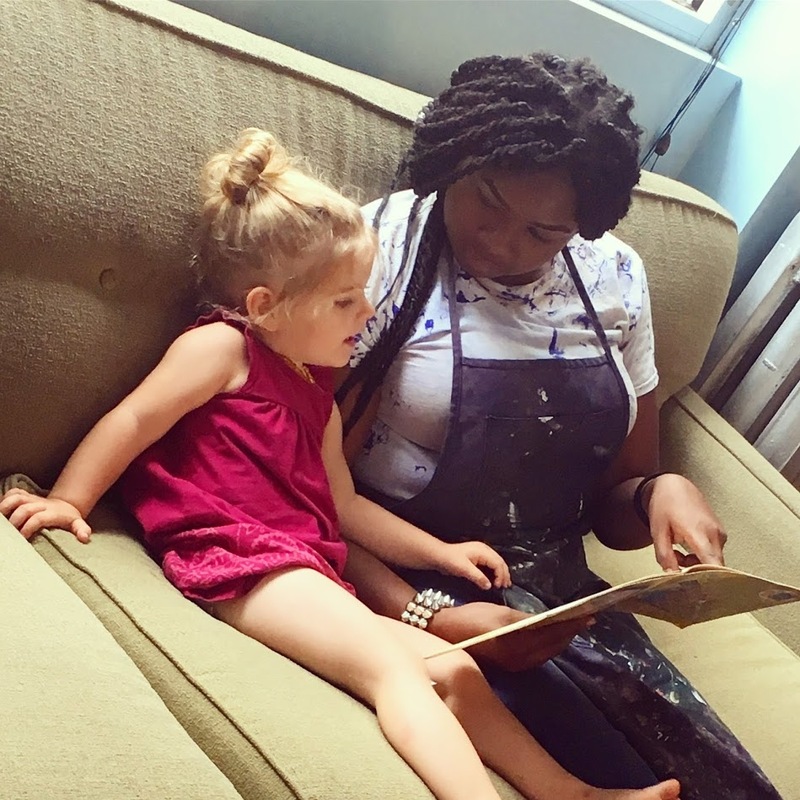 This hour long drop-in session is a casual and communal experience where young artists and their parent/caregiver can work together in a directed environment. 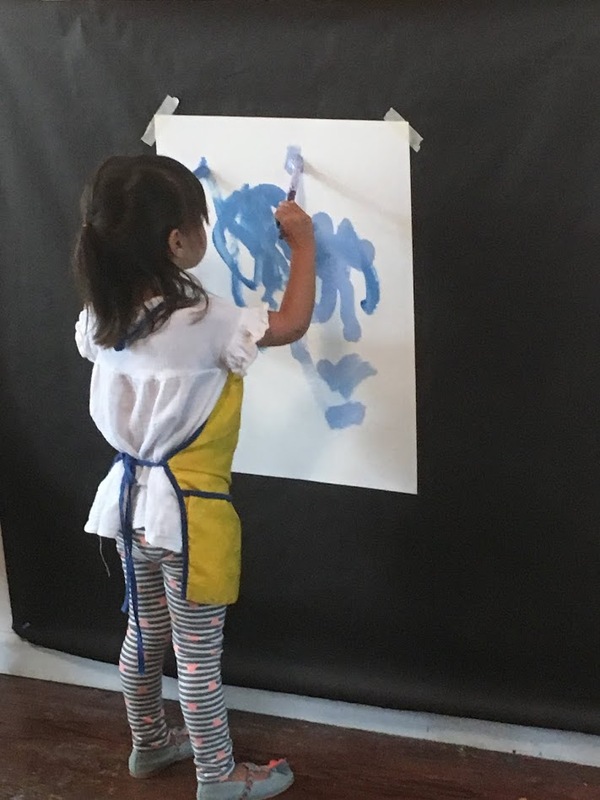 Young artists and their parent/caregiver explore and develop basic art skills such as painting, collage, and printmaking. Projects include investigating a breadth of materials including polymer clay and beading. Adults enjoy engaging in the studio too! On warmer days the back patio is often open for bubbles, chalk, and large collaborative painting exploration. In the studio, young artists move between three art stations at their own pace. Building toys, books, puppets, and puzzles are also available. 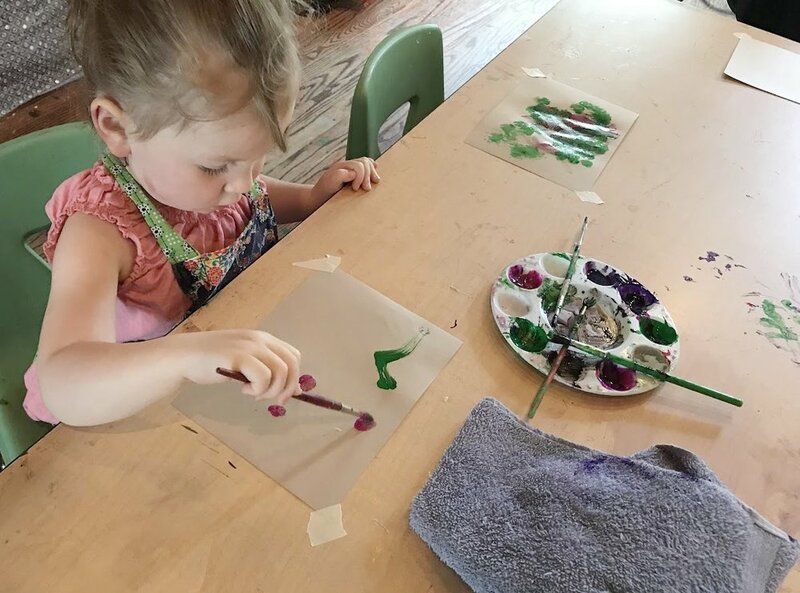 Our inviting studio is a great place for your young artists to get messy, have fun, and meet new friends!